The city’s best American-style hamburgers.  Out of all Portugal’s burger joints, Ground Burger stood out for Time Out critics, being given five stars – the top classification, reserved for great restaurants. 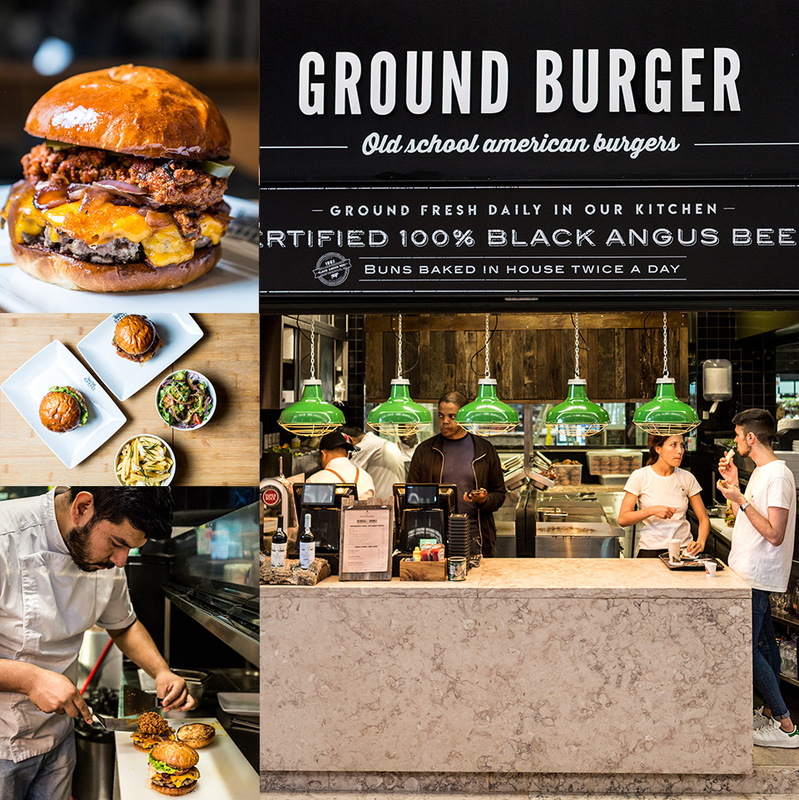 What grabbed our attention was the 150-gram hamburgers made from certified Black Angus beef, the American-style buns made every day in house, the crispy bacon, and the chips lightly flavoured with garlic and rosemary. From the original store have come all the hamburgers on the menu – including the vegetarian – the the philosophy: “Old School American Burgers”.